Founded in 2004 by Paul and Anna-Belinda Firos, the Museum Herakleidon brings art, education, and culture to the general public. 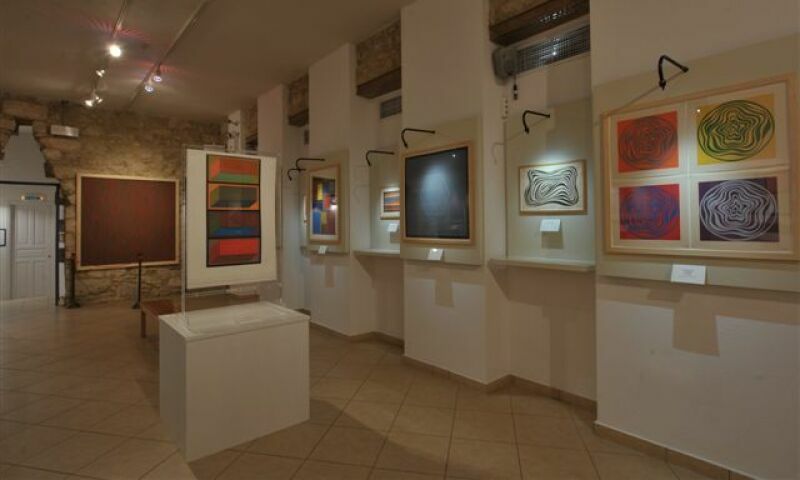 During the first decade of its operation, the museum focused on the fine arts and exhibited the work of numerous international artists including M.C. Escher, Edgar Degas, Edvard Munch, and Sol LeWitt, among many others. The museum has now evolved into an interactive center for popularized science and focuses its exhibitions and educational programs on the philosophy of science, art, and mathematics. Programs are geared toward both children and adults.